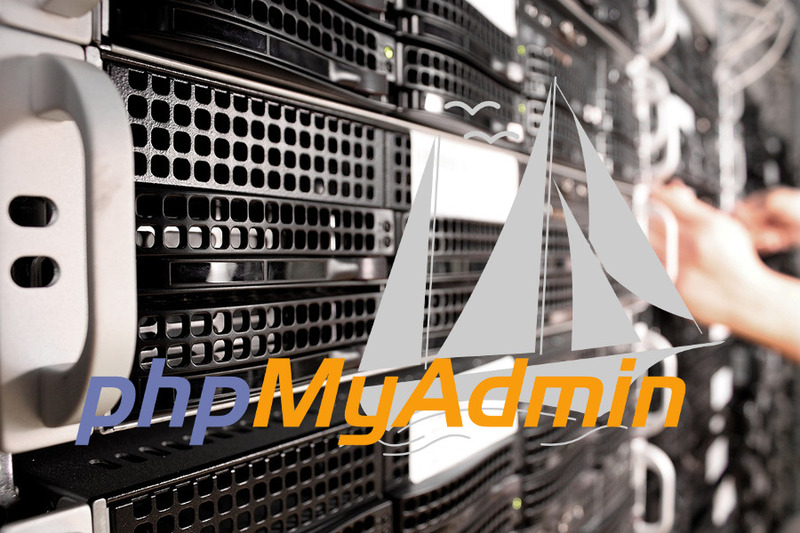 If you are a database administrator, then you must already familiar with phpMyAdmin. It is a popular GUI-based database management tool that allows you to manage databases using clicks instead of command lines. Despite its popularity, there are some people who find it doesn’t suit their need, or simply their taste. Some database administrators think that phpMyAdmin is too complex. If you think so, there are several similar tools that come with simpler features. PhpMyAmdin itself is widely used to manage MySQL databases although it can also be used to manage MariaDB databases. Here are 6 phpMyAdmin alternatives you can try for managing your database. 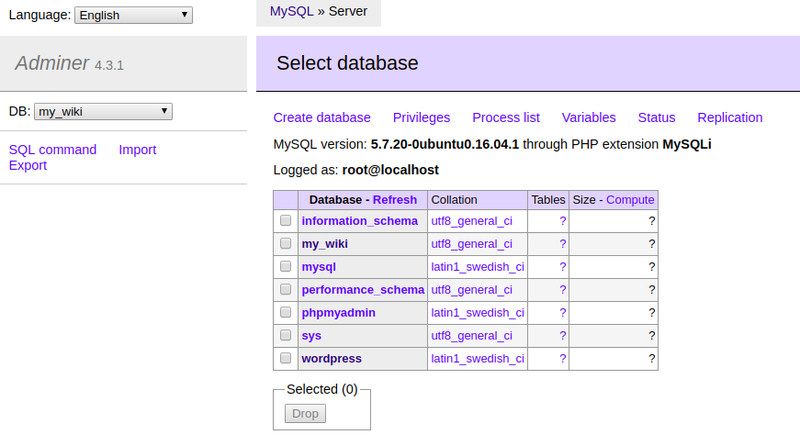 MyWebSQL is the first phpMyAdmin alternative you can use to manage your databases. You can use it to manage MySQL, SQLite and PostgreSQL databases. MyWebSQL is developed by a nice guy named Samnan ur Rehman. It comes with a very nice interface with WYSIWYG table editor to allow you quickly create and alter tables in grid mode. There are 8 different themes you can apply if you get bored with the current theme. 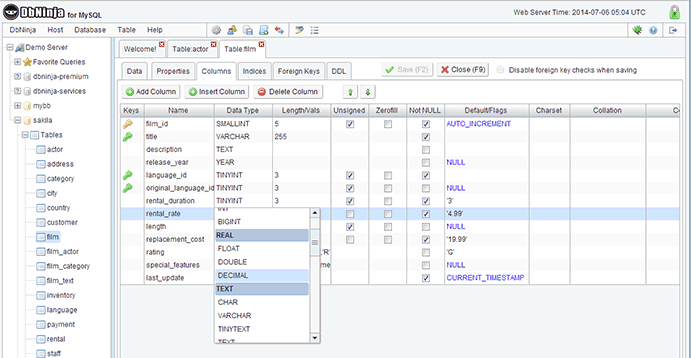 There are 7 main menus offered by MyWebSQL. Some tasks you can perform with this tool, other than creating and altering tables, are importing tables, exporting tables and making a backup of a database. Adminer is a popular enough phpMyAdmin alternative. It has a much simpler interface than phpMyAdmin. Unlike phpMyAdmin, Adminer consists of a single file ready to deploy to the target server. 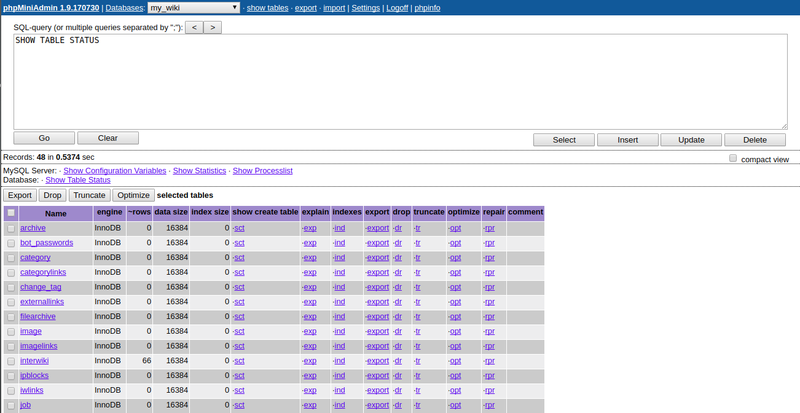 Adminer is available for MySQL, PostgreSQL, SQLite, MS SQL, Oracle, Firebird, SimpleDB, Elasticsearch and MongoDB. Especially for MySQL users, there is an Admier package built specifically for MySQL. Adminer comes with several plugins you can install to enhance its functionalities. This tool was also written in PHP just like phpMyAdmin. Adminer is developed by Jakub Vrana. HeidiSQL is a bit different to two first tools above. It is a desktop-based database management tool that only available for Windows operating system. Nevertheless, there is also a chance for non-Windows users who want to try it by building it manually since HeidiSQL is an open source software. HeidiSQL is specifically designed for web developers who use MySQL server, Microsoft SQL databases and PostgreSQL. You can also use this tool to edit data, create and edit tables, views, procedures, triggers and so on. phpMiniAdmin is an extremely lightweight phpMyAdmin alternative you can use to manage MySQL databases. This tool was also written in PHP. It’s developed by a web developer named Oleg Savchuk. PhpMiniAdmin comes with a very simple interface. Some tasks you can perform with this tool include creating a new database, exporting tables, dropping databases or tables, exporting and importing databases and lots more. 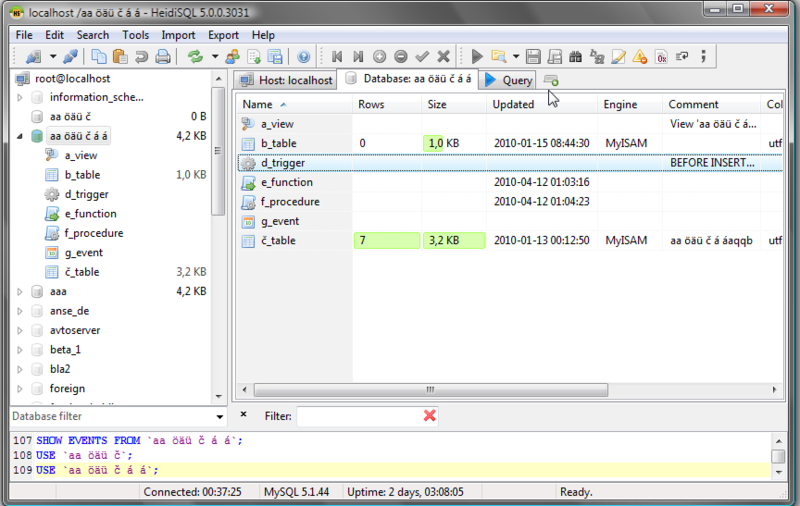 SIDU is another GUI-based database management tool that you can use to replace phpMyAdmin. This tool also runs on web browser and was written in PHP. Compared to phpMyAdmin, this tool also comes with simpler features and interface. SIDU supports MySQL, PostgreSQL and SQLite. DbNinja is a proprietary software, but you are allowed to use it for free for personal use. This tool requires a secure connection to run (HTTPS) so you may unable to run it on a local machine (localhost). DbNinja is built specifically for MySQL. This tool supports all the latest features including: triggers, events, views, stored routines and foreign keys. In addition, you can also use it to make a backup of your databases with a very easy way. There are actually many other database management tools available out there, but not all of them are still actively developed. At the time of writing, all of six tools above are still in an active development.